Everphone Industrial Co., Ltd. is a professional engine valve manufacturer and supplier in Taiwan. We provide high performance engine valves for motorcycles, automobiles, marine engines and agricultural motors. Our automotive engine valve and motorcycle engine valve are high quality. There are mainly two different types of engine valves used in internal combustion engines, differentiated as Intake Valve and Exhaust Valve. 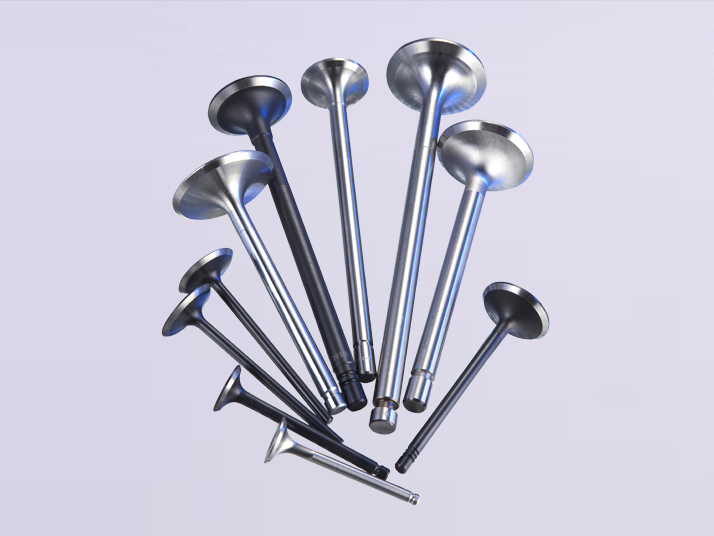 We manufacture intake and exhaust valves in forged and hot-extruded versions in a multitude of materials for gasoline and diesel engines of every size. Our engine valves are for all over the world. We supply automotive engine valves for many famous brands, such as BMW, FORD, TOYOTA, etc. Depending on stress levels, the valves can be reinforced around the seat, hardened, nitrided, or chrome-plated. If you would like to learn more detailed information of engine valve, please browse the following categories and feel free to inquire or contact us.